Miami Heat fans have much to be thankful for. Especially in our opponents. Carmelo Anthony’s selfishness. Amar’e Stoudemire’s reverse pyromania. Carlos Boozer’s contract. Derrick Rose’s jump shot. Rajon Rondo’s personality disorder. To quote Yoda, ‘… there is another.’ The Finals have brought a new sheriff to town. This sheriff would warm the heart of Bob Marley. That’s because this sheriff takes ALL the shots. Thank goodness, since he plays with the NBA’s best shooter. To merely state that Russell Westbrook shoots without a conscious is an insult to sociopaths. To note that he bears a remarkable resemblance to the legendary Mexican comedian, Mario ‘Cantinflas’ Moreno, is to state the obvious. Always good to see that shadowy corner-mouth pseudo-mustaches know no borders. 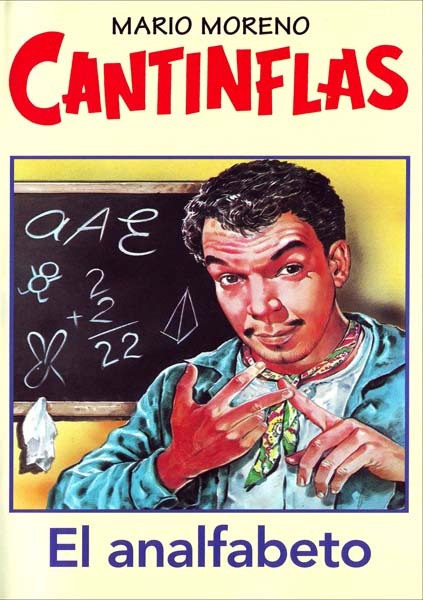 Like the original, the NBA’s Cantinflas puts a smile on our faces. At least through game 2. Wait, make that game 4. See below. Update: Teammates looking on in horror at end of Finals game 4 as Westbrook unnecessarily fouls with 13 seconds left. 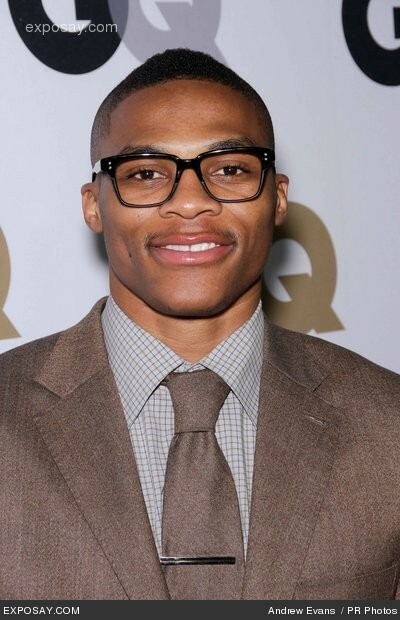 Westbrook then returns their stares with a pricelessly puzzled ‘whhhaaattt’ look. This entry was posted in Sports and tagged Bob Marley, Cantinflas, NBA, Russell Westbrook, Yoda. Bookmark the permalink.